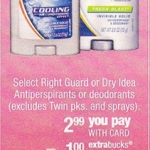 Right Guard Deodorant just $.75 at CVS stores! 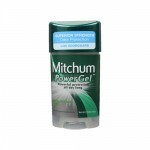 You are here: Home / drug store deals / Right Guard Deodorant just $.75 at CVS stores! 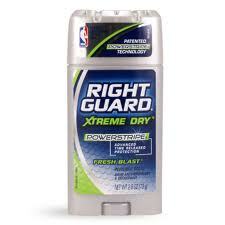 If you use Right Guard deodorant, this week, you can get it for just $.75 at CVS stores! These are usually $3-4 each, so that’s a great deal! Time to stock up! 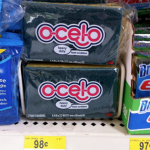 Final Price = $.75 each after coupons and store BOGO free promotion! Colgate Toothpaste FREE at CVS stores this week! 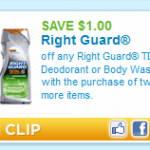 Right Guard Deals at CVS and Walgreens this week!